LinkedIn is getting a meaningful update for a change, one that brings new features and improvements that are actually useful for those that absolutely need the mobile app. Speaking of which, LinkedIn Messaging is mostly used for professional conversations, which could take a number of formats: formal, chat-like, or in a group. So, the new update allows LinkedIn Messaging users to move out of the chat-like interface and expand the message compose box across platforms. More importantly, you'll now be able to share attachments in the form of PDF, DOC, XLS, and PPT files directly in a chat window. Unsurprisingly, this was one of the most frequently requested messaging features from users who wanted to send their resumes via LinkedIn Messaging but couldn't. Well, now it's possible to do that as long as you're using one of the supported file types. 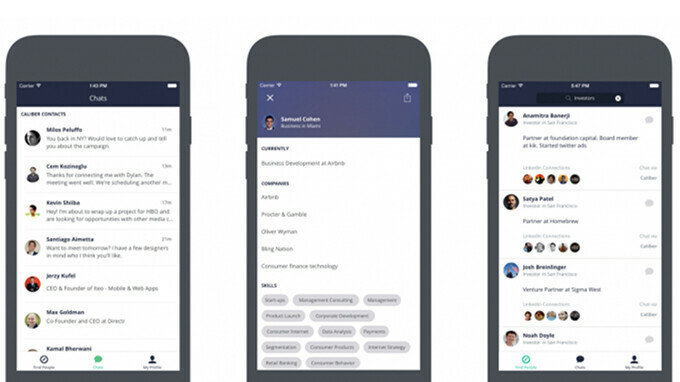 The developers also added new ways to create group messages in the LinkedIn app. For example, you can tap the “+” icon to create a new message, you'll be prompted with smart suggestions for group based on your current or former company, school friends, and so on. You can even remove people from your group messages in the app. Last but not least, a couple of other improvements have been implemented too, such as the ability to mention people in your messages with @, as well as the option to quickly copy and paste images from screenshots and images on the web in LinkedIn messages. Linkedin has to be the worst kind of social network. Naw, it’s actually great. It has given me great connections over the past couple years.